L’Oréal is anticipating the launch of the first line to be developed from its Johannesburg research and development laboratory, according to a report published by Bloomberg. The first range to be launched from the South African R&D center will be Au Naturale, a line of four products designed to hydrate and condition African hair. 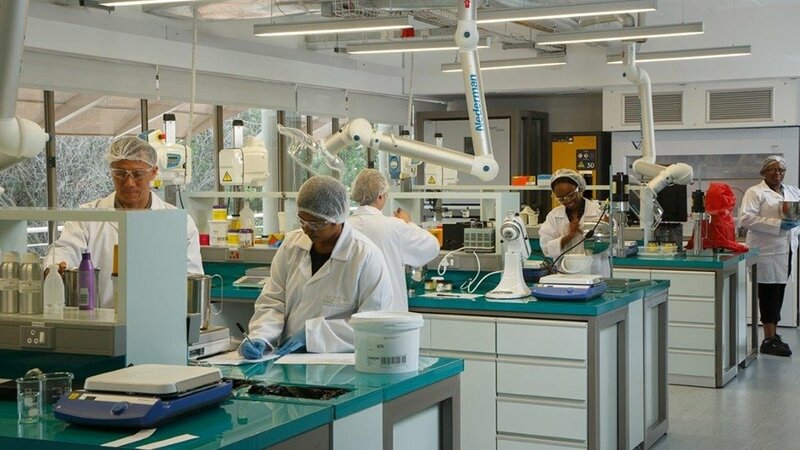 “We redeveloped the range specifically for Africa, we tested it here and we worked with our experts here,” Alice Laurent, L’Oréal Biochemist, told Bloomberg. The center was opened in 2016 with the goal to develop brands that will compete with the local offer. The French beauty behemoth is hoping to steal a march on its rivals by developing products specifically for the African market, rather than importing products designed for African-American women in the US. And with 100 million middle-class consumers and counting, according to Bloomberg, it’s a move that is bound to pay dividends, with the Nigerian and South African beauty and personal care markets posting combined sales of US$5 billion last year, with hair care among the fastest growing category.